This whole experience started for me about a year and a half ago standing in my kitchen in Seattle. Our really good friend Michelle was visiting and she brought along a new guy, and things where sounding pretty serious. She had indicated that he (Matt Fisher) and I would have a lot in common but kind of left it at that and didn’t really go into any detail. The talk eventually moved from mountain biking, and skiing to old cars, and Motorsports. 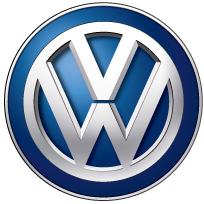 I have what could kindly be called a love affair with old Volkswagen’s having owned a small contingency over the years. 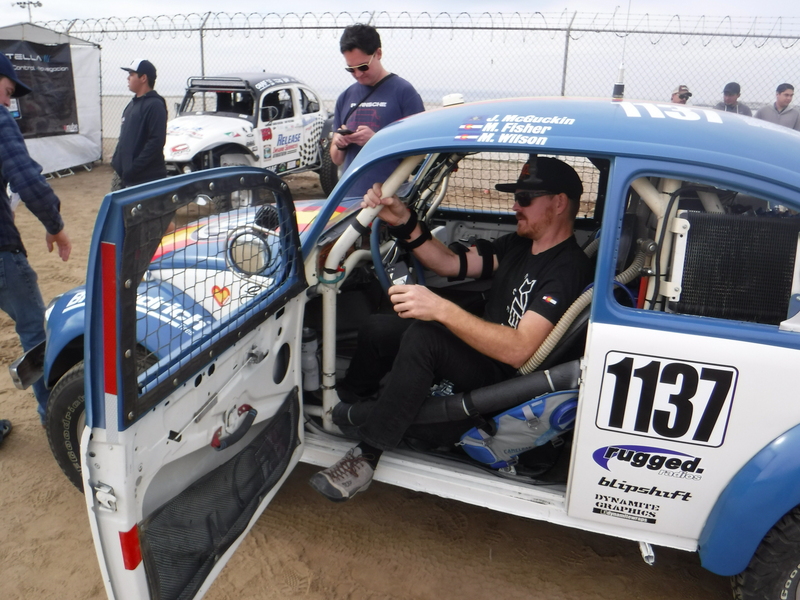 It has also been a dream of mine to race the BAJA 1000. 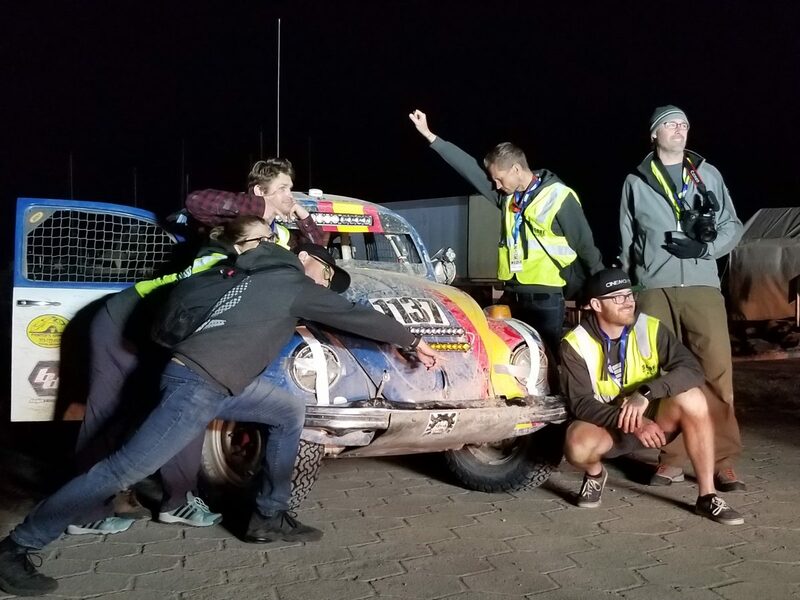 When I told Matt this, he laughed and told me the backstory of Project Baja, their failed first attempt, and how they where planning on making another run at it for the 50th anniversary, and if I wanted there was probably room on the chase crew for another person. I was immediately in, but was unsure I would have the vacation/free time to make it really happen. 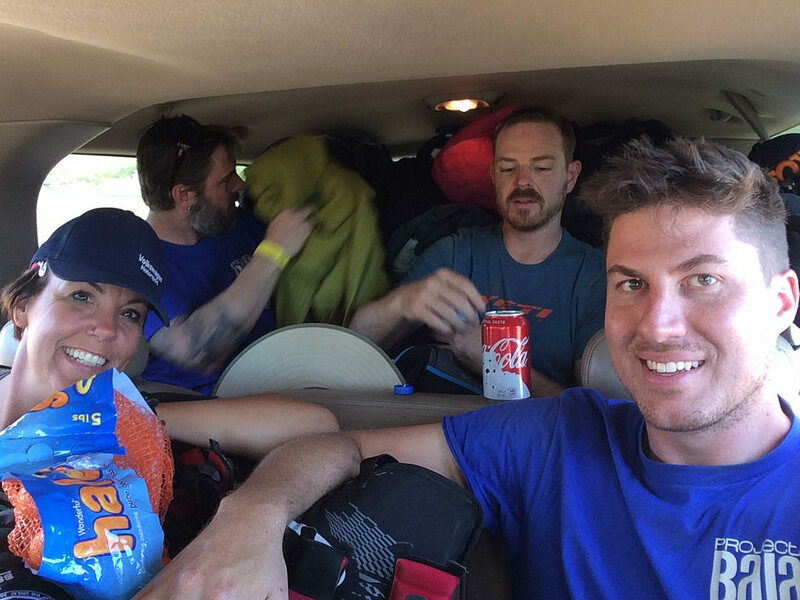 As life would have it, it ended up working out “kind of”… My wife and I decided to move to Colorado and we arrived five days before the teams departure and with none of our stuff. Our Pod arrived the day before I was supposed to leave on this wild adventure, and I had 24 hours to completely unpack and set up our new home in Colorado before abandoning my wife and two dogs to go play in the desert in Mexico. Needles to say she was less than pleased for many reasons. I suppose this is as good of time to thank my wife as any Ava Segal thank you, thank you, thank you so much for being so supportive and helping me make this happen I doubt you realize how much it meant to me, and I’m sorry I worried you so much! 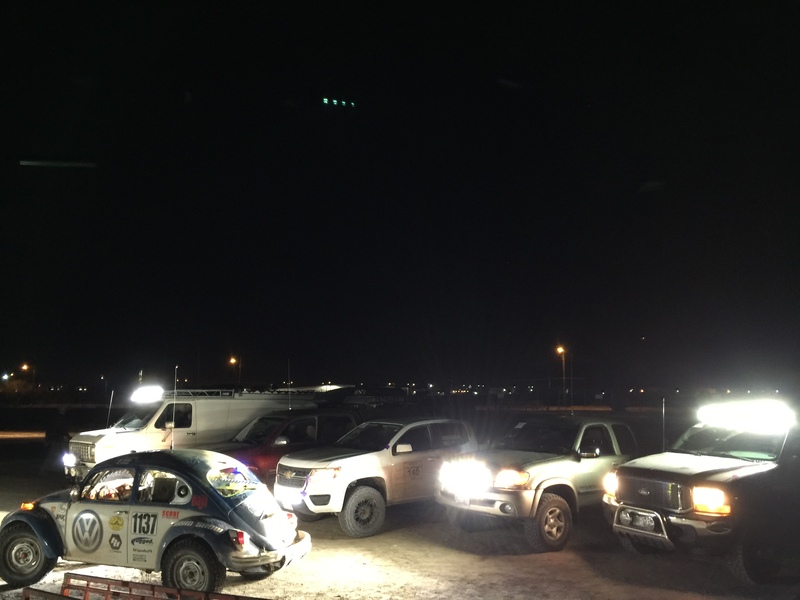 The team departed Colorado and we drove all the way to Ensenada in two days with little drama. Only advice I would give is do not under any circumstances drive through Tijuana at night, it was an “experience”. 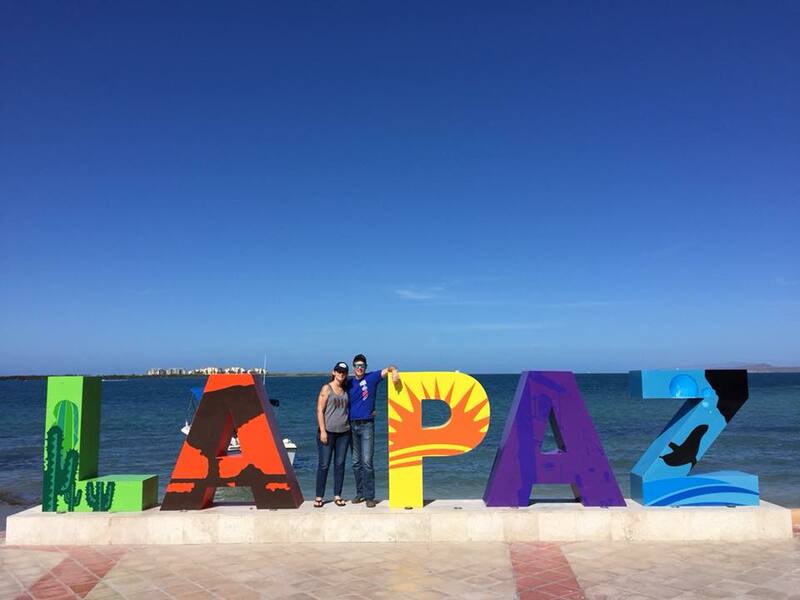 The roads in Mexico are much different than in the U.S. They are extremely narrow with no shoulders or guardrails, and often the edge of the road has a steep drop into a soft sand shoulder. Drop a tire off the road and you are probably going to go for a tumble. 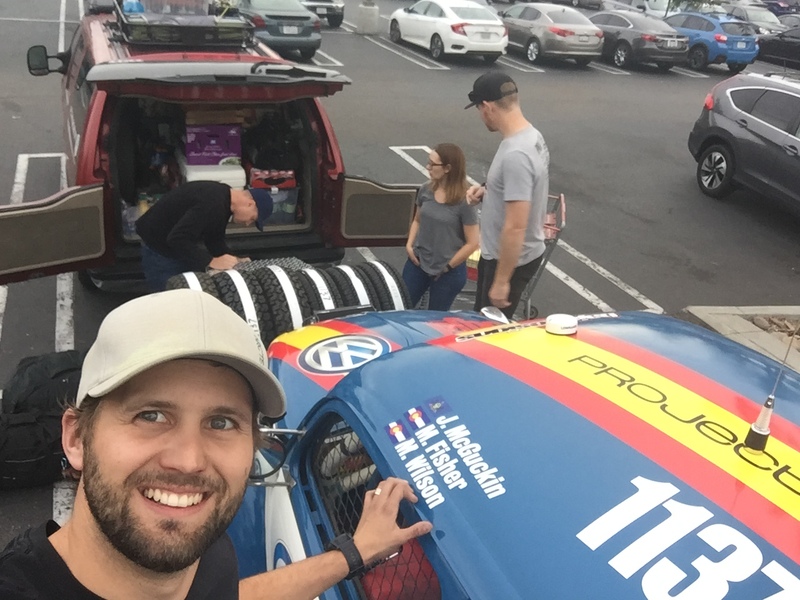 We met the rest of our team on November 15th during contingency. 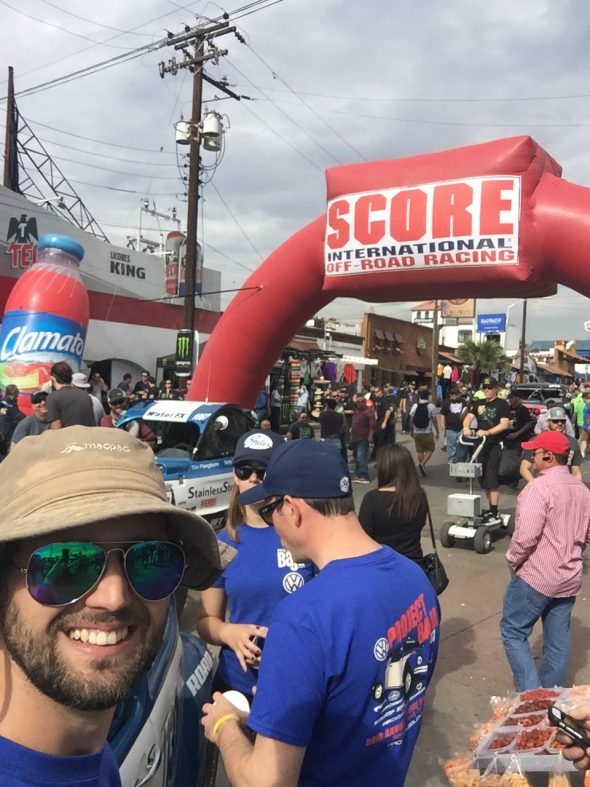 If you ever want to know what its like to be famous, put on a team shirt and go stand next to a race-car during contingency. 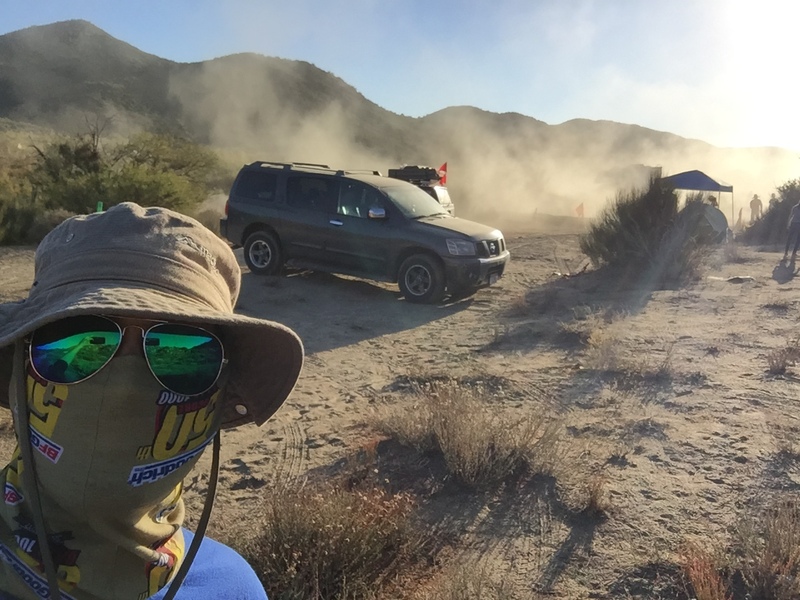 The Baja 1000 is literally a national holiday, schools are out and everything. We were mobbed by spectators young and old wanting to see the car meet the team and get their free stickers & hero cards. It was unlike anything I have ever been apart of, and walking across that stage behind Tope is a memory I will cherish the rest of my life. I’m not going to go too much into detail the craziness that ensued starting following morning and went on for 58 hours because I think others have already done a solid job of that. I was on a chase crew my experience summed up was basically the car was stuck so we drug it out, car was broken so we fixed it, wash and repeat for 1000+ miles. I will tell one story about the silt. I knew what silt was from a textbook standpoint, but nothing will prepare you for the first time you encounter it in the real world. You are basically out of control and your only option is to keep your foot fully pinned on the floor and ride the ruts. You go where the ruts go and with any luck that also happens to be the direction you want to go. We encountered this many times on our trip south each time was its own exciting/terrifying experience. 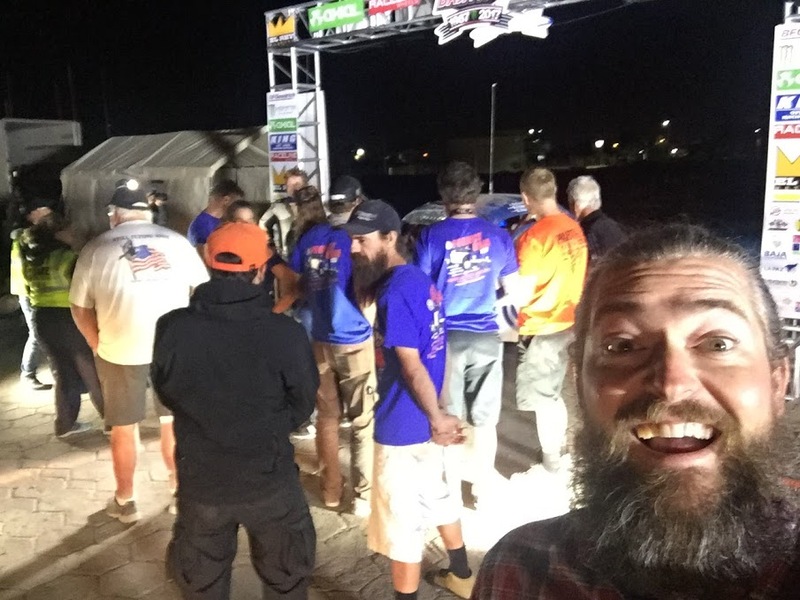 At, give or take 58-ish hours, I got to see Tope cross the finish line it was the hardest I have ever worked straight with little to no sleep and I was completely at the end of my rope. 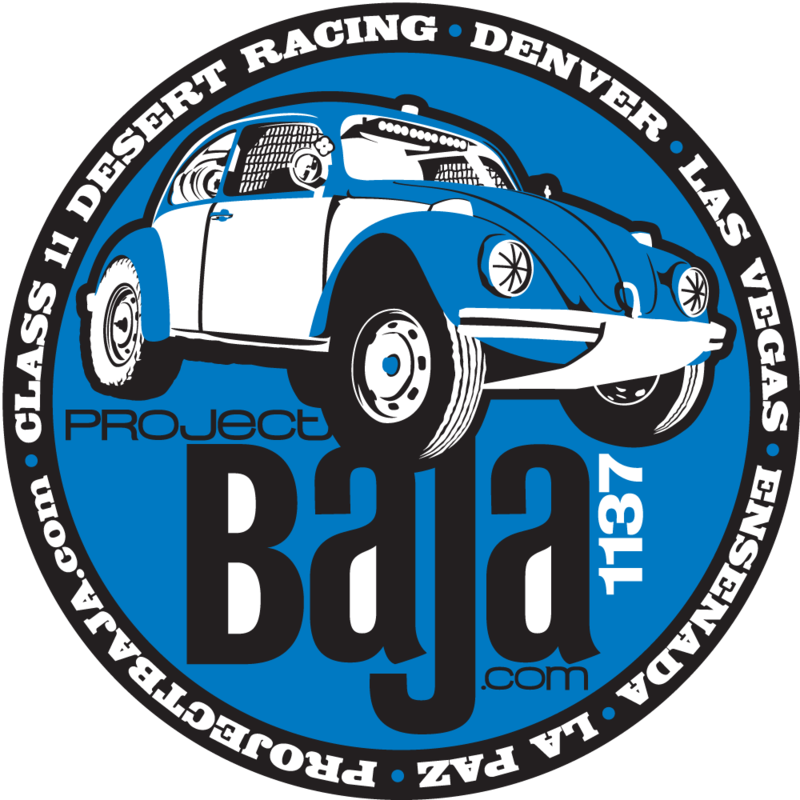 Hats off to the Project Baja core group you guys had a dream and went for it! I was so pumped to just be there and see you reach your goal! It took you over 6 years to achieve what you did and no one can take that away from you. Thank you for taking us all along on this journey it was the experience of a lifetime! I got to meet some amazing people and have made some friendships that I hope will last a lifetime. 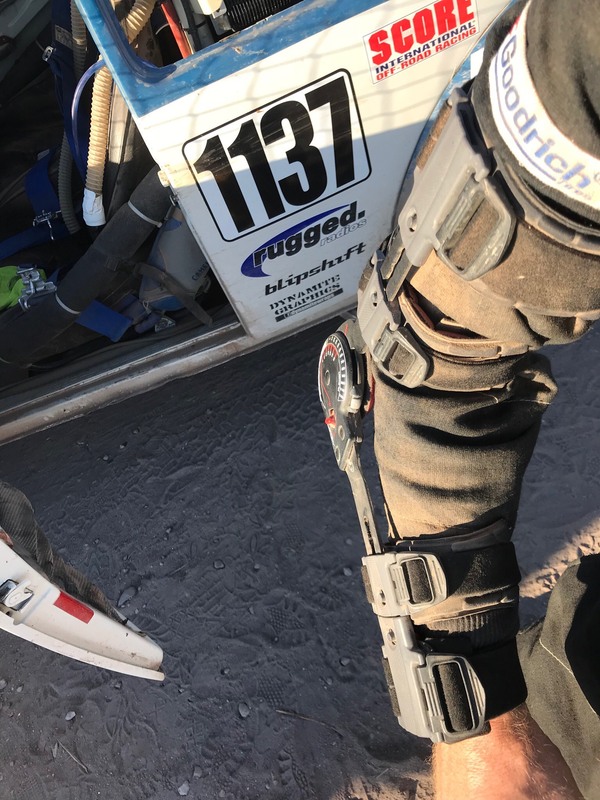 It is true what they say the dirt of Baja gets into your blood, I can’t wait to do it again!!! Thanks for not dropping a wheel off the road in my truck, Chris. 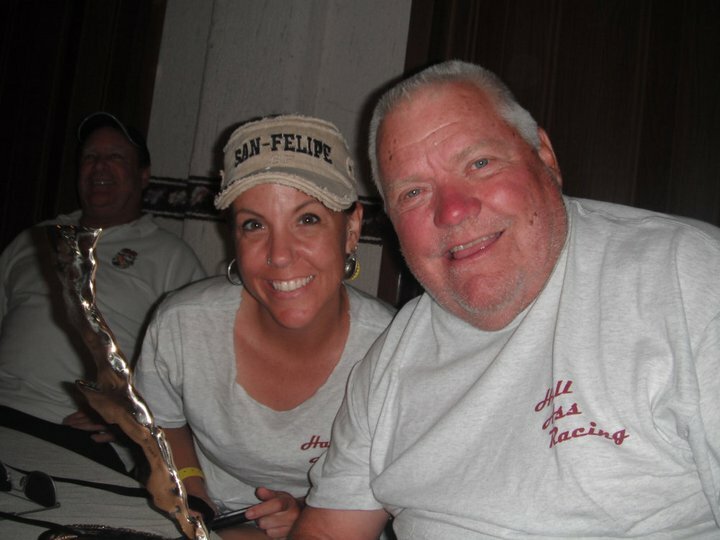 And thanks for being a part of the team, could not have done it without you and the rest of the chase crew. I’m not eating another fig bar until the next Baja ?